A company in the medical industry was searching for local imaging solutions to use in an operating room . The challenge was complicated by the need for high quality real time video capturing of non-standard image output from their medical equipment. The ideal solution was a full HD video frame grabber providing reliability and stability in non-standard resolution supports, hardware scaling, and de-interlace with low latency. 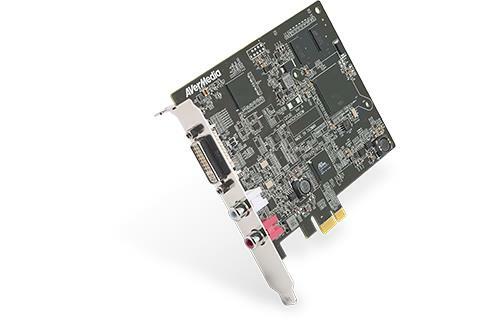 After assessing the situation, AVerMedia recommended the CD530 real-time lossless frame grabber. This professional level raw data frame grabber is well designed for medical applications, supporting a maximum resolution of 1920 x 1200 60fps, and both digital and analog signals. High signal adaptation enables the CD530 to detect and adapt automatically to a range of input signals, making it perfect for use with devices outputting non-standard video resolutions. 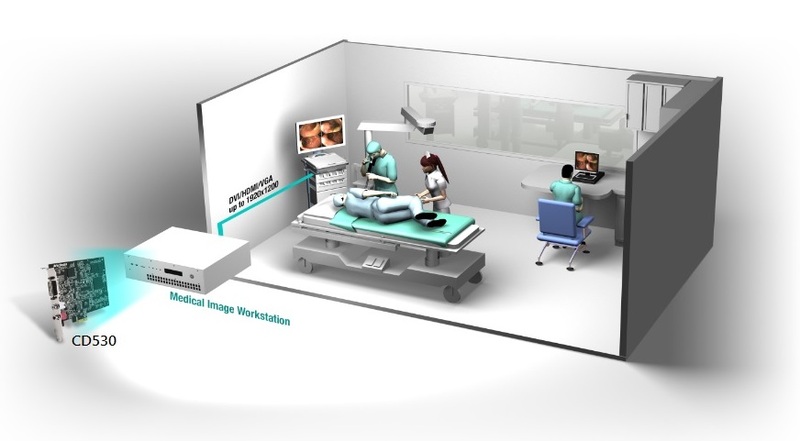 The AVerMedia Resolution Manager, which is a resolution adjustment tool (unique to the CD530), was particularly valuable to the client, enabling them to overcome the problem of non-standard image output from their medical equipment. A PCIe interface ensures the CD530 is fully compatible with a broad range of existing hardware platforms, making it both cost effective and future-proof. The accompanying AVerMedia Capture Studio software package provides image capturing, video recording, processing and previewing. The AVerMedia CD530 quickly integrated into existing picture archiving and communication system (PACS) and the specialized medical SDK solutions (such as 3D-to-2D imaging, streaming, DICOM), helped reduce development time and cost. The signal compatibility tool completely adjusts and sets the output signals from clinical and operating equipment, ensuring the signals from all devices and cards are compatible.